Cable knitting has long been a favorite for me. I like to have enough going on in my knitting that I have to think a bit, but not too much. I also like to see my progress. In cabled patterns, heavily cabled rows are often followed by easy rows. The cable rows egg me on. I tell myself, “I’ll just finish one more cable row.” Then I’m heading for the the next one. Even heavily patterned cable designs, like traditional Arans, use predictable patterns, so you can learn them in a repeat or two , if you care to. For instance, a diamond pattern may move over 1 stitch every RS row until there are 2 stitches between it and the neighboring cable, before it turns back the other direction. A simple glance at the chart or down at my work to be sure I’m remembering things correctly and I’m all set. Here’s the 17 year old me in the first Aran I ever knit (I designed it, too). I’m modeling my vest, along with the rest of my 4-H competition ensemble, on a boat near the Hudson River (why not?). Aran patterns are experiencing a revival these days. 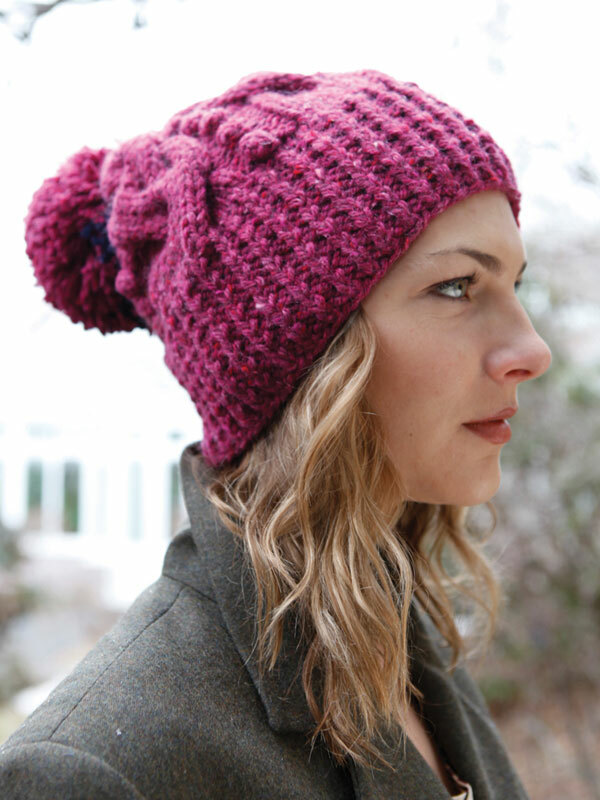 Our most popular pattern on Ravelry is Cirilia Rose’s Aidez. 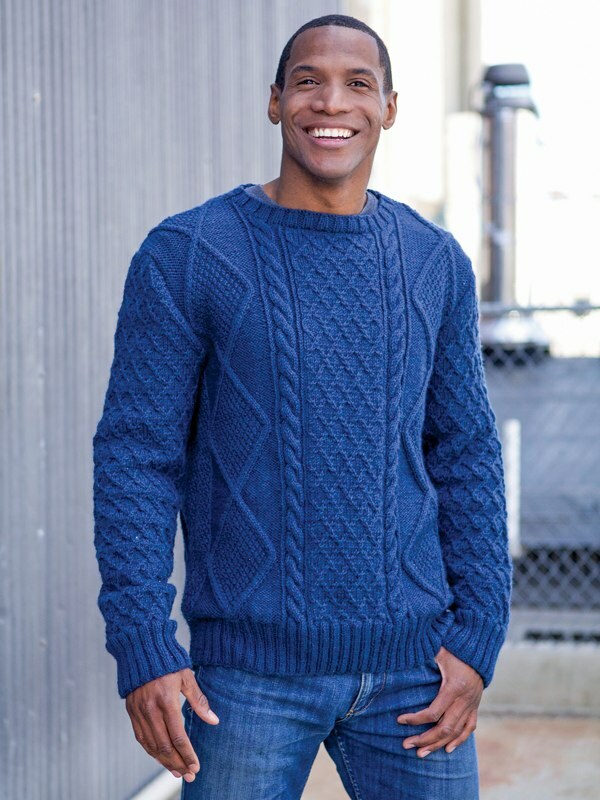 This warm and comfortable cardigan is quick to make and has hit a chord with knitter’s of all ages. So many, in fact, that a while back I made a Pinterest board of some of the versions you’ve made in Berroco yarns. The original is made in Peruvia Quick. We’ve got smaller Aran project, too, including Lawson , Erman, Ion and Rosina. 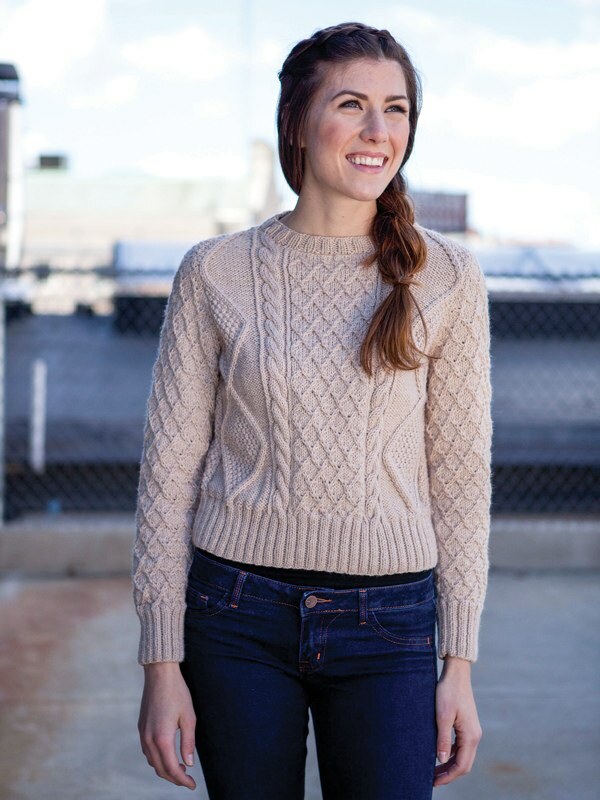 One last pullover for the cable enthusiast – Beatnik, knit in Berroco Remix, is a free pattern designed by me and found in the online magazine, Knitty. 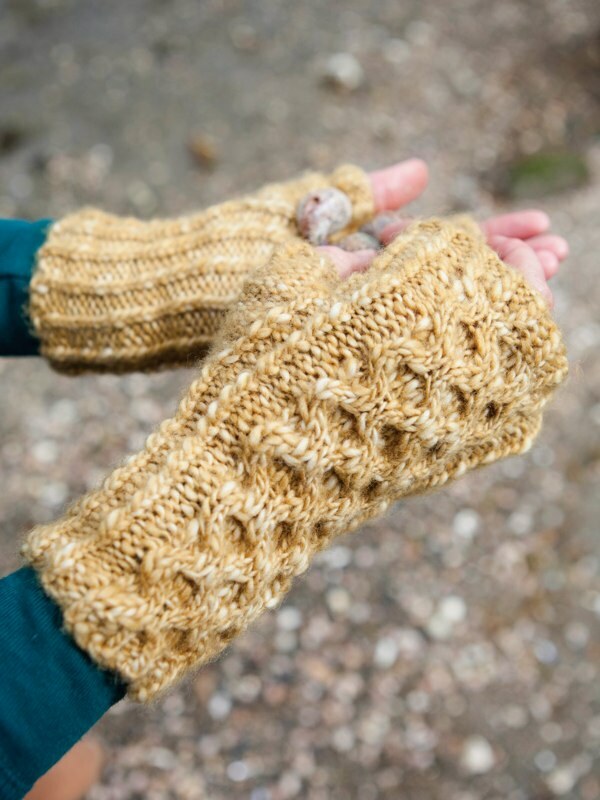 Are you a cable knitter? I helped with a little last minute knitting – and it was worth it for Cirilia’s wonderful design!